GREAT: Give, Reinforce, Create Art & Technology is a long-term EVS project, inviting two young volunteers from Italy and Spain to Greece. They will be given the chance to design and implement several activities, which correspond to InterMediaKT’s goals of open and inclusive education, and aim at the improvement of the local society and the quality of EU projects. Such actions might be workshops, training courses, conferences, e-learning platforms, dissemination activities, sustainability and exploitation actions. Furthermore, they can contribute to multimedia development and graphics design.Volunteers will be given the space to unleash their creative potential, by leading, own innovative initiatives. 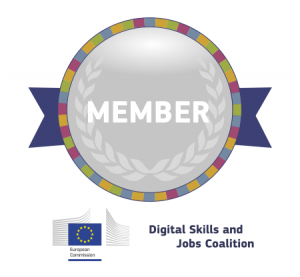 The project, in line with the Erasmus+ priorities, seeks to provide improved learning performance to the volunteers and enhance their employability chances. GREAT will offer improved career prospects, foreign language competences, transversal skills and of course, digital competencies. Upon completion, we will consider the project successful, if volunteers deem themselves to have increased sense of initiative and entrepreneurship, self-empowerment and self-esteem and a genuine feeling of growth, in personal and professional level. 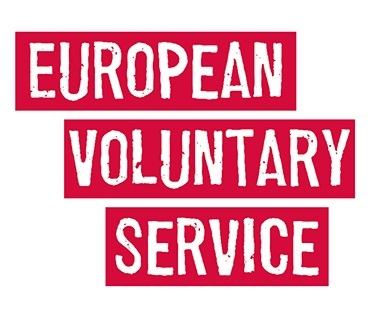 We also wish to empower actions of cultural and intercultural awareness, by offering an intercultural environment for EVS participants to work, while fostering an active participation in the society which grows from local to international, via the recognition of EU values and citizenship. Finally, GREAT aspires to create a paradigm for Greek young people to pursue volunteering activities.